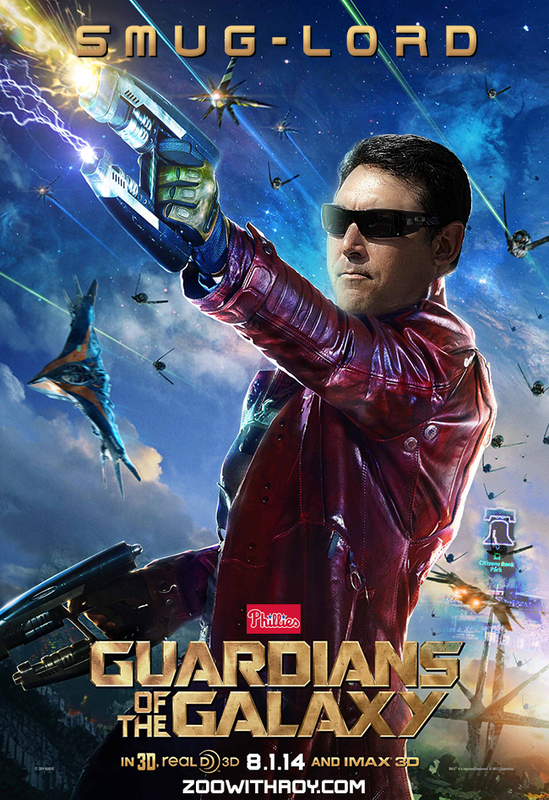 In the far reaches of space, an inter-galactic baseball general manager finds himself against all odds in an attempt to defend his battle-tested but expensive roster of stars from over-aggressive rival GMs. An alternate universe where RAJ kept winning trades! Maybe we can have a Crisis on Infinite Universes event and get Smuglord RAJ in ours?! ?